Prizes: Redmi Note 4G and F-Codes to be given away on a daily basis. Take the challenge and play this simple online game against other Mi fans to win. 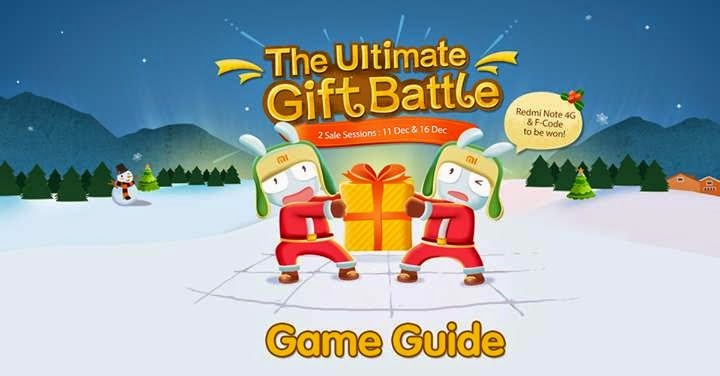 Visit Christmas with Mi "The Ultimate Gift Battle Game" guide for more details.